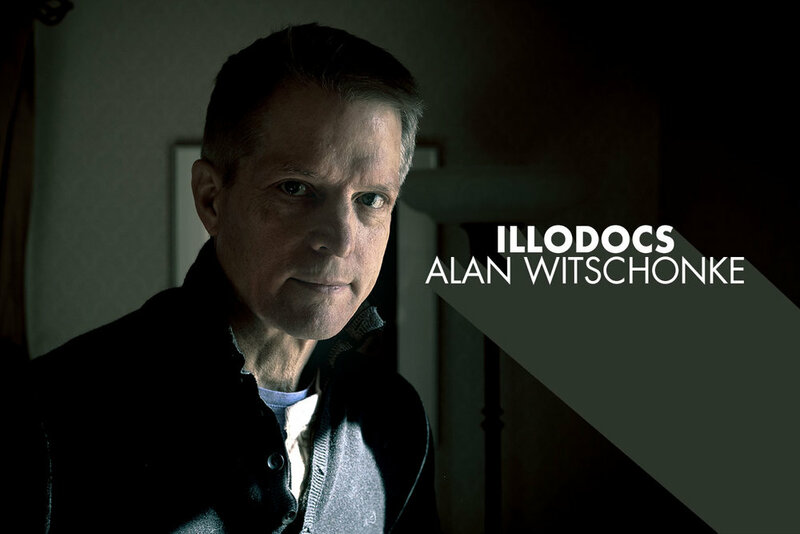 The next IlloDocs interview is with my good friend Alan Witschonke. I've known Alan before I moved up to Massachusetts and he's been such an amazing friend to me. I did a shoot with him over a year ago for this site when this interview was supposed to be released (cough...my fault) but as time passed and I improved my photo skills, I went back for another shoot to get new shots in. Enjoy!